What is a Financial Modeling Revolver? 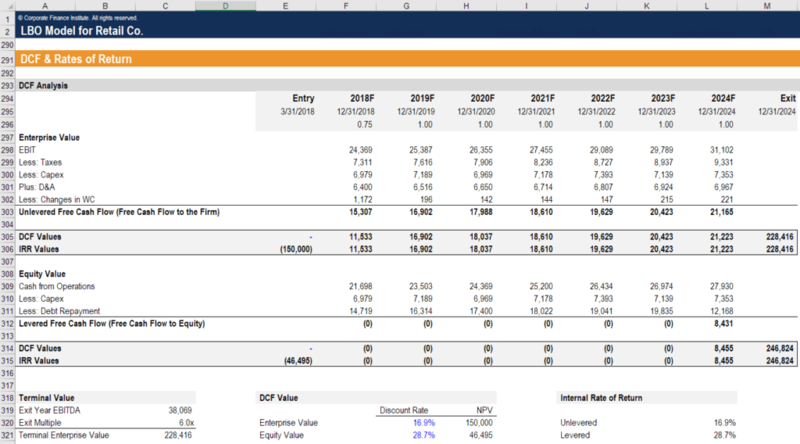 A financial modeling revolver is a revolving credit facilityRevolving Credit FacilityThis guide to a Revolving Credit Facility outlines how revolving credit works, and how to incorporate one in financial modeling in Excel. 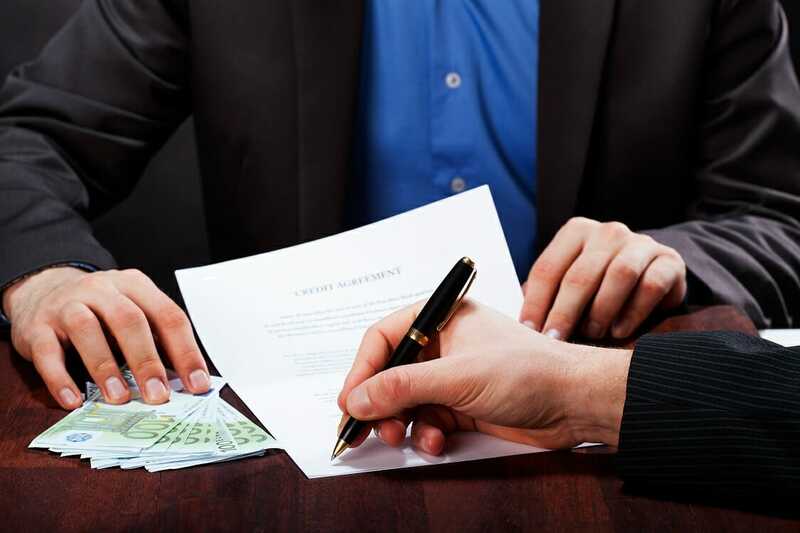 It has an established maximum amount, where the business has access to the funds when needed. This type of credit is mostly used for operating purposes and cash flow fluctuations that automatically funds any cash shortfall in a model. It is especially common in leveraged buyout (LBO) models and other types of models build in investment bankingInvestment BankingInvestment banking is the division of a bank that serves governments, corporations & institutions, providing underwriting (capital raising) and mergers and acquisitions (M&A) advisory services. and private equity. The revolver requires using a circular reference in Excel so it’s important to have iterative calculations turned on. CFI’s LBO modeling course covers how to build this functionality into a model.